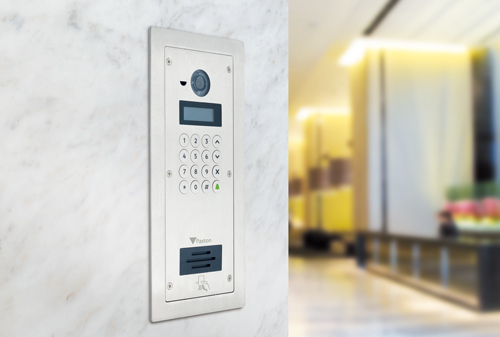 Hampton Roads Security provides state-of-the-art hardware, software, and technologies to deliver integrated electronic access control systems for financial, banking, education, healthcare, government, retail, and other industrial, commercial and institutional customers. Hampton Roads Security designs, sells, installs and services and supports innovative access control systems that range from small to medium-sized PC-based solutions to web-based multi-site enterprise solutions. Hampton Roads Security's card access systems can be integrated with biometric authentication for high-security environments: photo ID badging: time and attendance: CCTV: automatic gates: elevators: turnstiles and other systems, such as building management, CCTV, Security alarms, telephone entry and intercom systems.